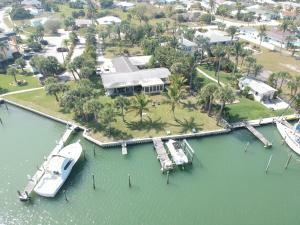 Welcome to the Fort Pierce real estate site. The location of Fort Pierce can't be beat. 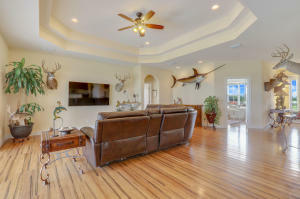 With the amazing South Florida location and located in the heart of St Lucie County, you'll love this location. Fort Pierce is located near year round sun, pristine parks and the finest shopping and so much more. 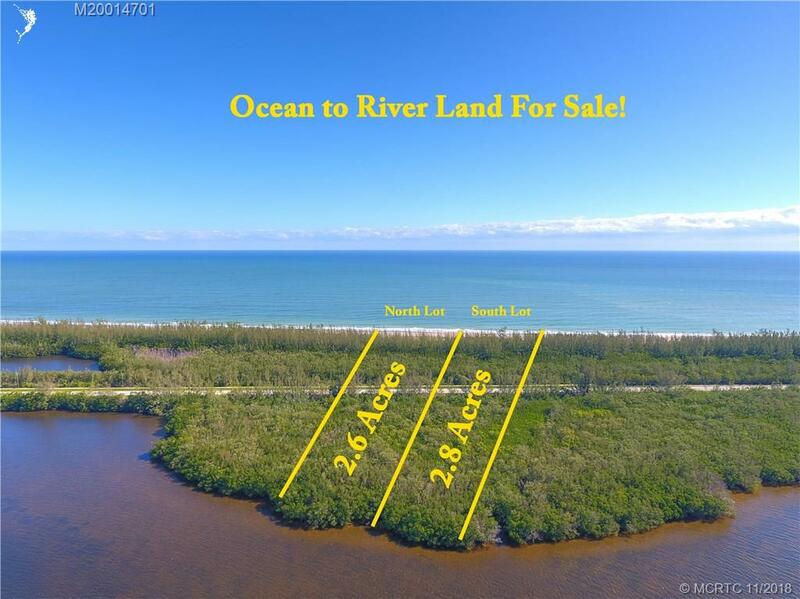 If you are interested in the real estate market here in Fort Pierce, be sure to use our MLS search or you can simply browse by community. 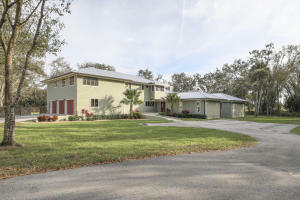 If you are looking for real estate outside of Fort Pierce, you might also want to visit Saint Lucie Homes or Florida Real Estate.